If you’re looking for wedding planning ideas and expert advice, our new wedding guide is for you! We’re delighted to announce that our brand-new Ultimate Wedding Guide is now live and ready to download! Get your copy today and find out all the latest trends and inspiration for 2019. Inside you’ll find plenty of ideas, inspiration and top tips to make your wedding as unforgettable as you always dreamt it would be. With all this amazing advice, your wedding planning will be a breeze! From the best unique venues around to cutting-edge trends and expert tips, our 2019 guide has it all. All you need to do is click the link below and you can download your free copy today! 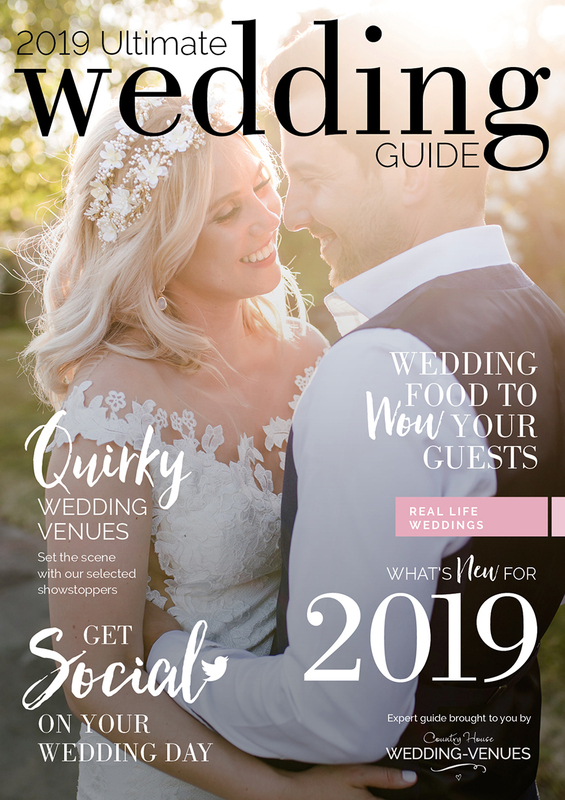 Get the Ultimate Wedding Guide 2019. The Ultimate Wedding Guide 2018 Has Arrived!